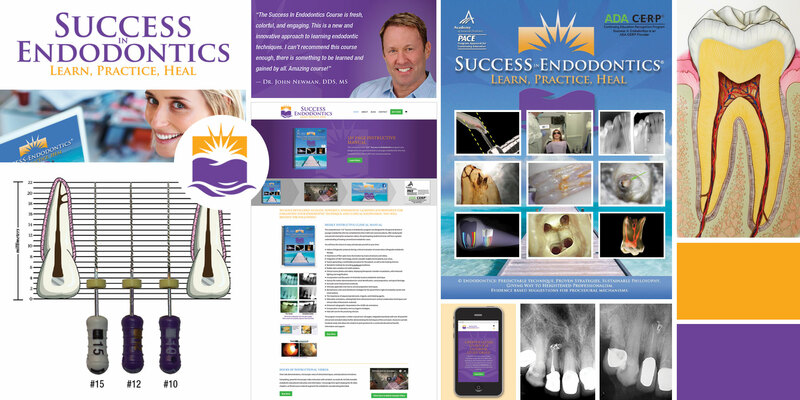 The “Success in Endodontics” program was originally conceived in 2008, and has been developed to contain its present body of information. This evidence-based and powerfully informative endodontic home study course represents distilled predictable techniques and treatment modalities from a board certified endodontist’s 34 years in practice. There are numerous dental burs, bits, pieces, and parts that are used in a variety of sequences to hopefully achieve the same result, a comfortable, properly diagnosed endodontic procedure, allowing for the retention of a biologic gift; a natural tooth. There are a multitude of radiographs, diagrams, and videos contained within this educational experience selected specifically for your dental educational benefit.